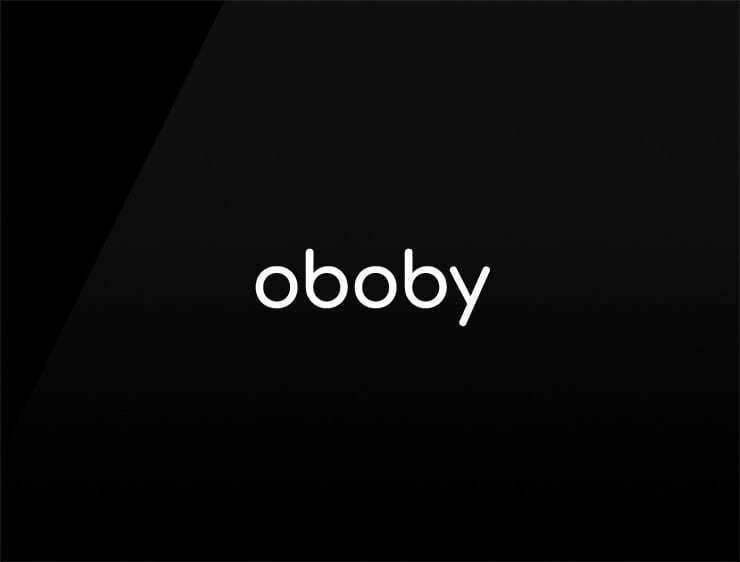 This minimal and modern name ‘Oboby’ with its playful sound already owns a clear profile. It evokes ‘ob’, meaning “towards” or “through” in Latin, and ‘bob’ referring to the quick up and down movement with the head. Possible fits: A robotics company. A research firm. Travel. A product. Toys.